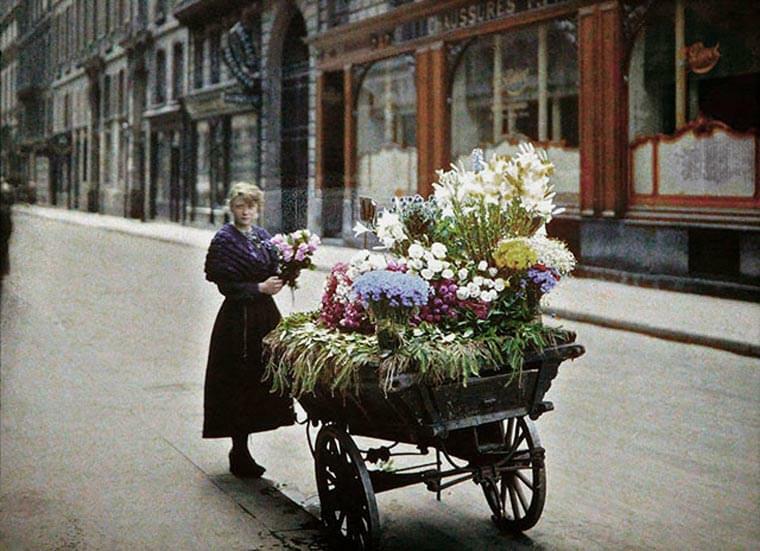 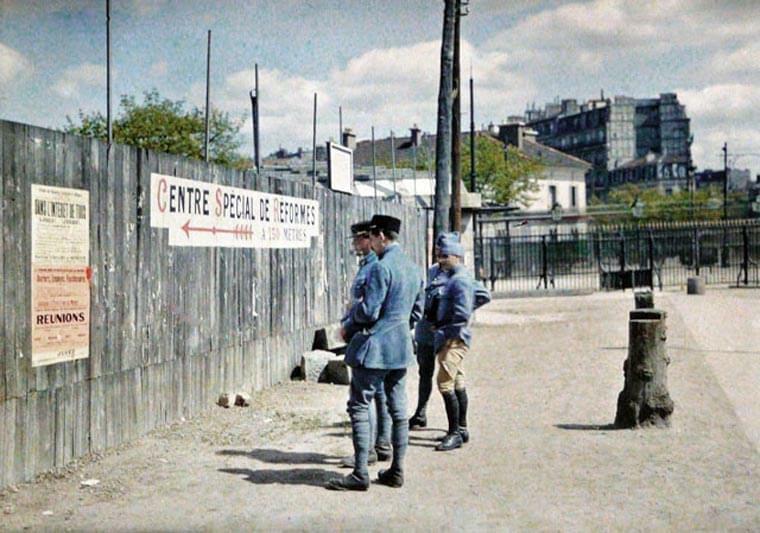 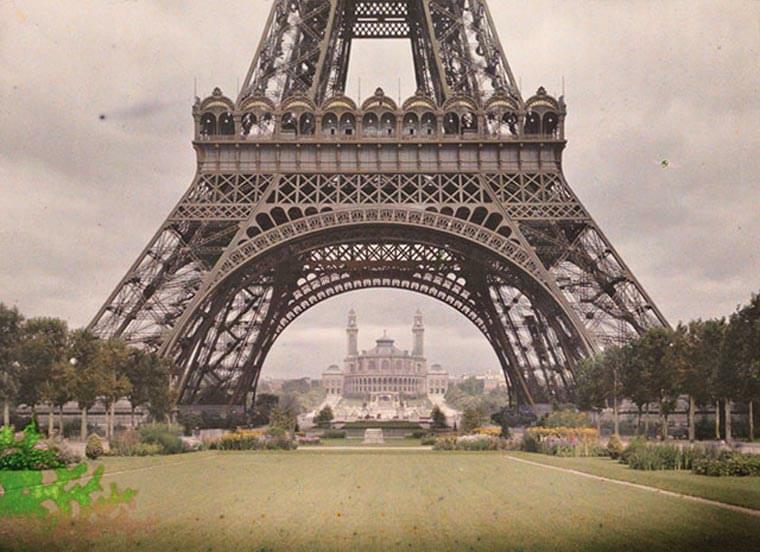 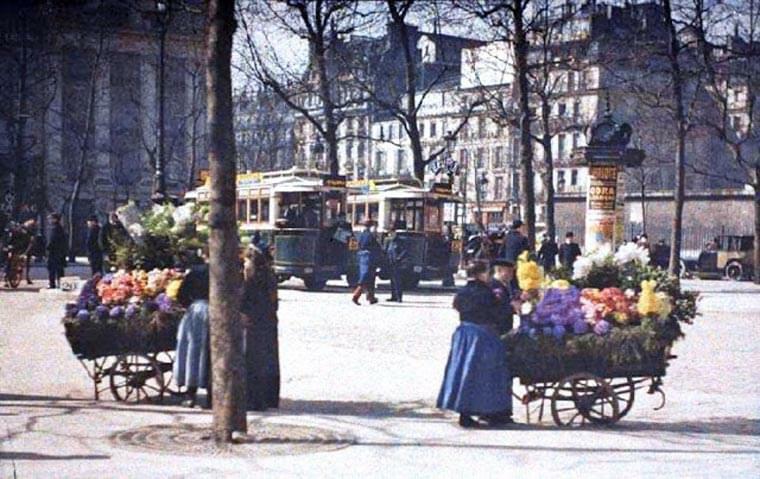 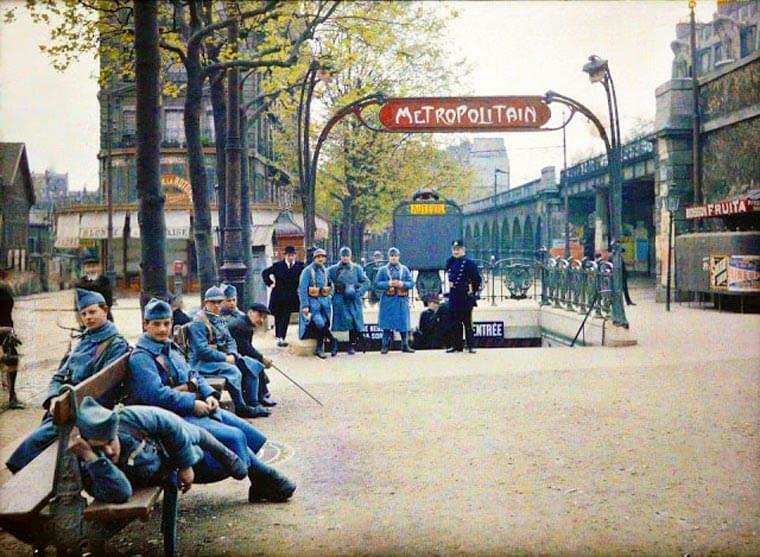 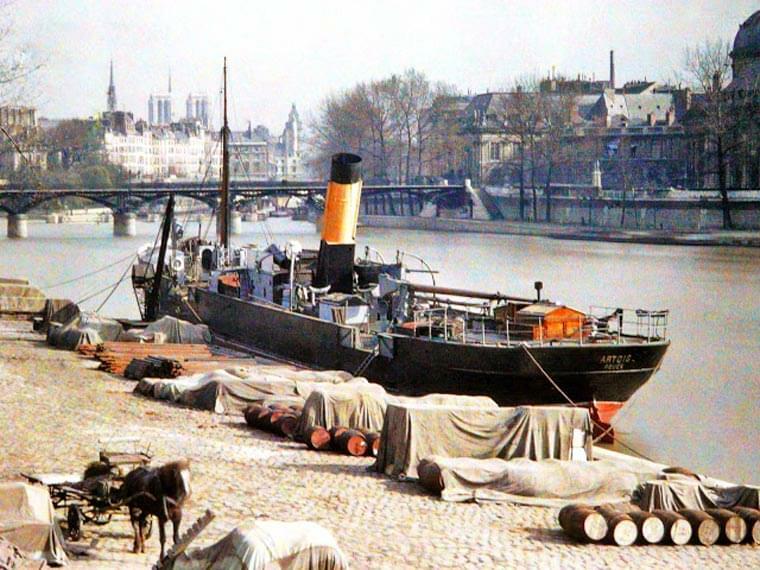 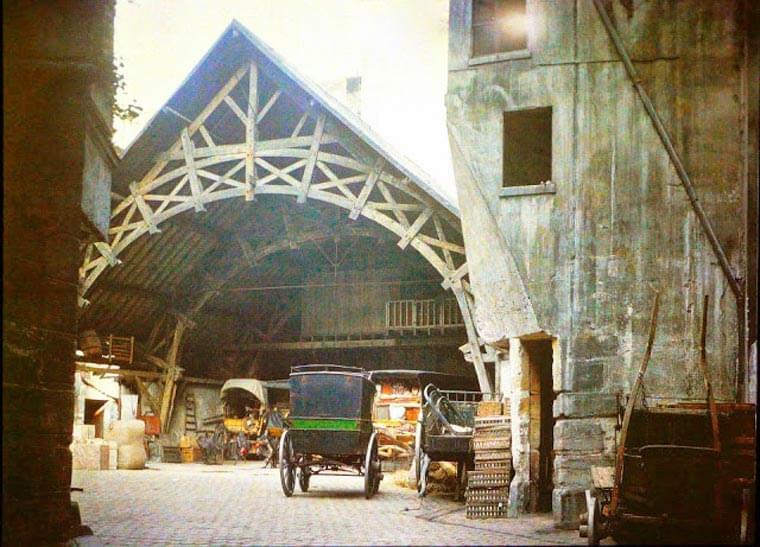 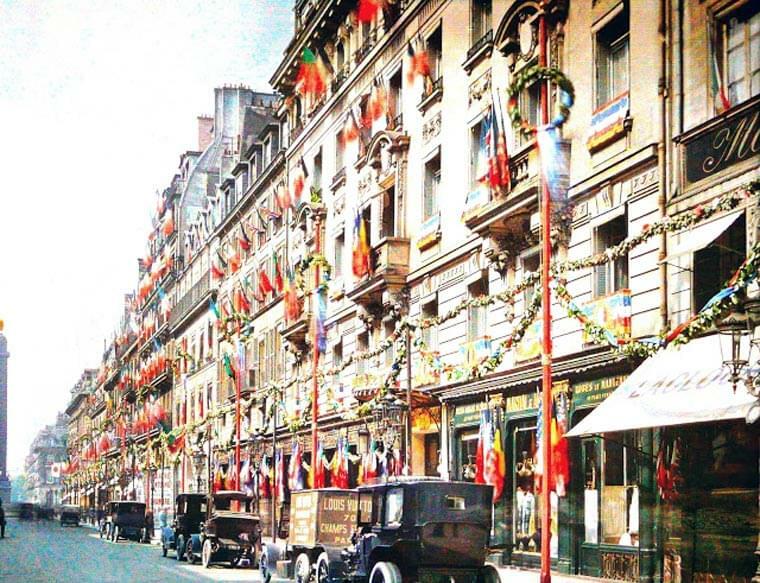 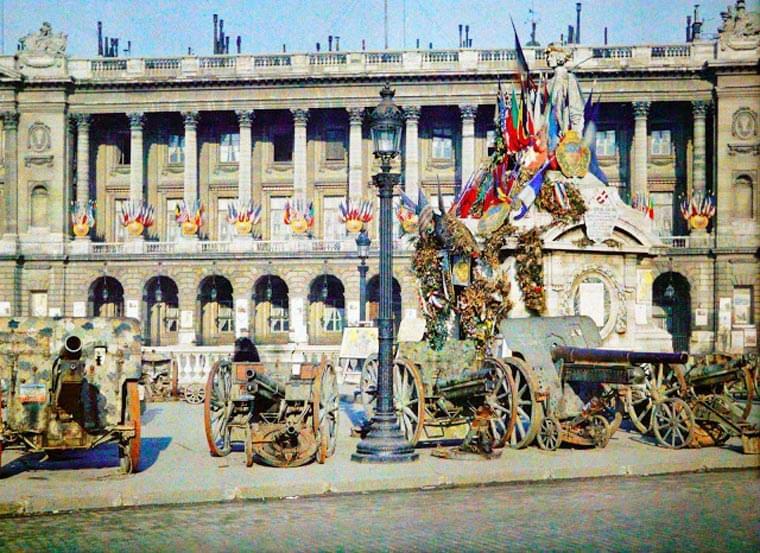 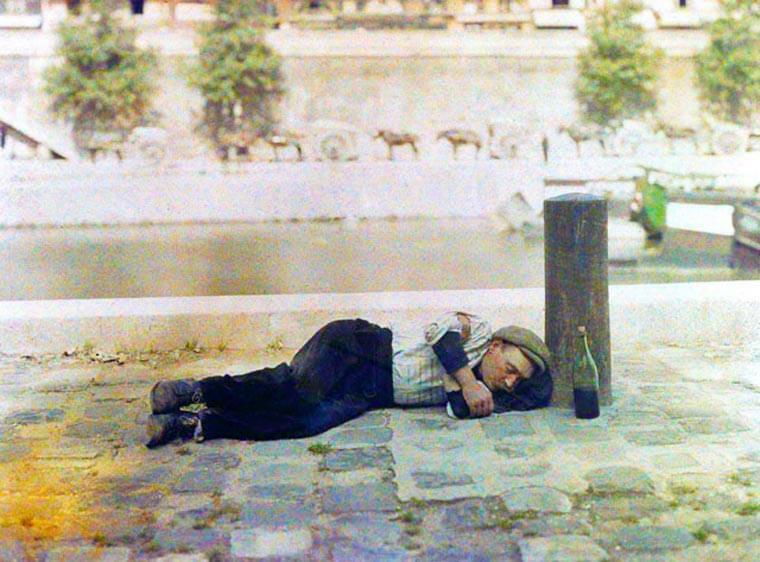 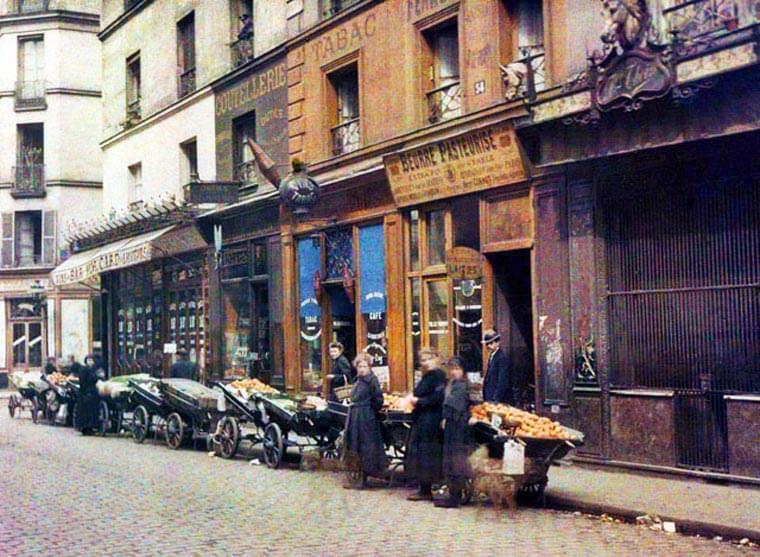 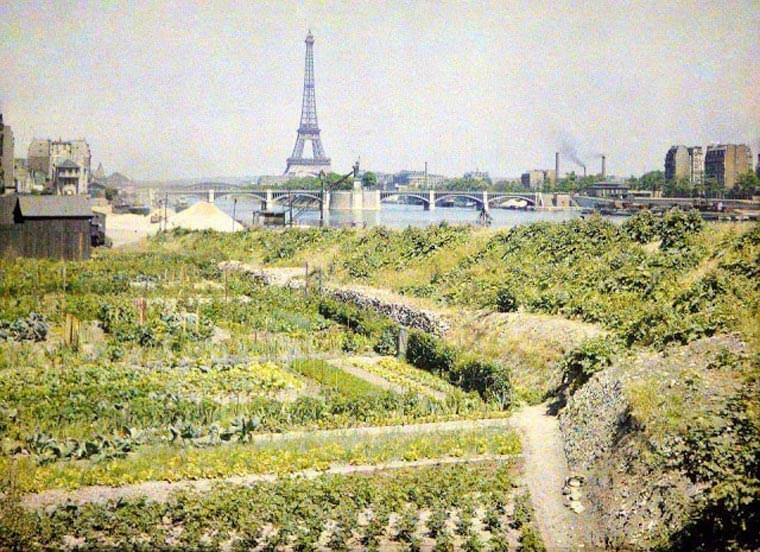 Some beautiful photographs taken 100 years ago in Paris, from the archives of the Fondation Albert Kahn. 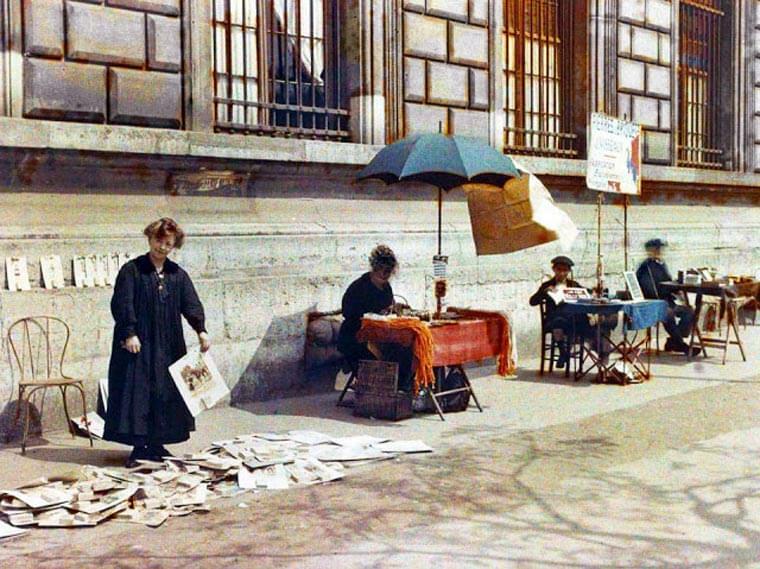 In 1909, this rich banker wanted to create a photographic archive of the world, hiring photographers to travel and capture the entire planet. 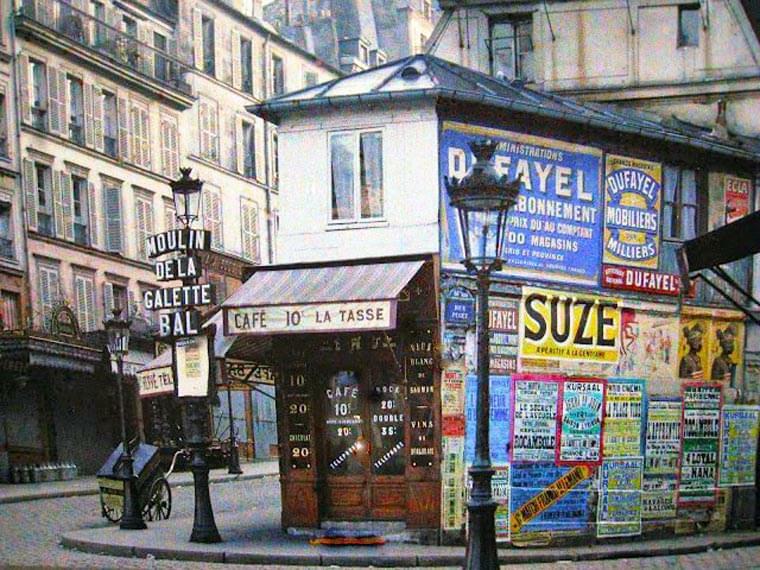 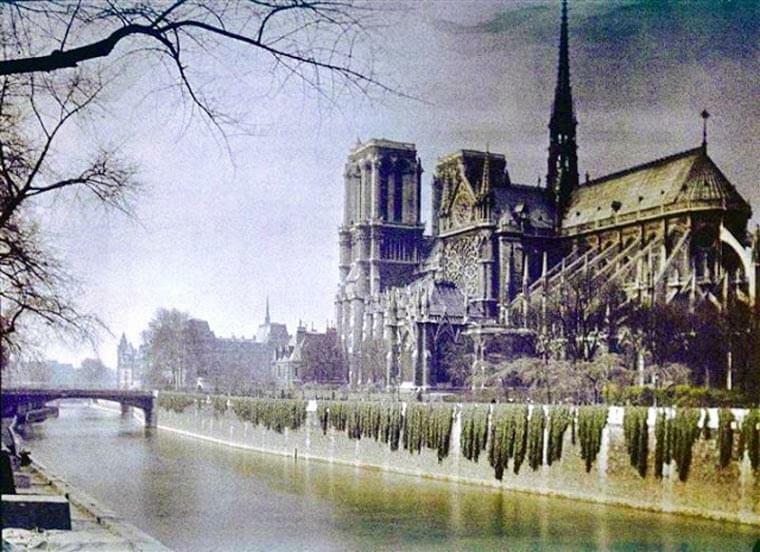 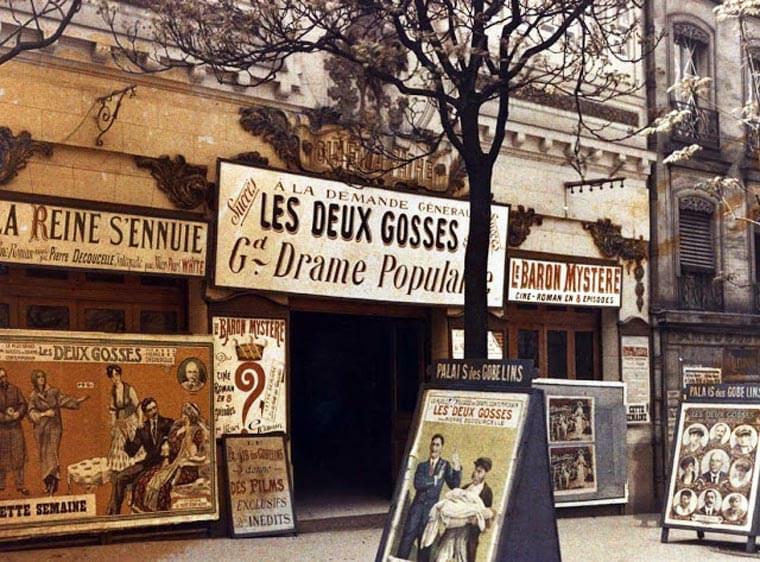 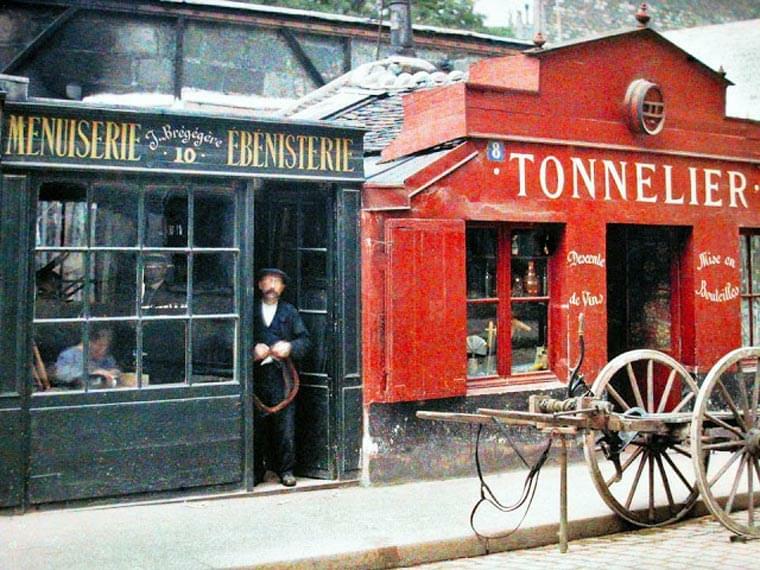 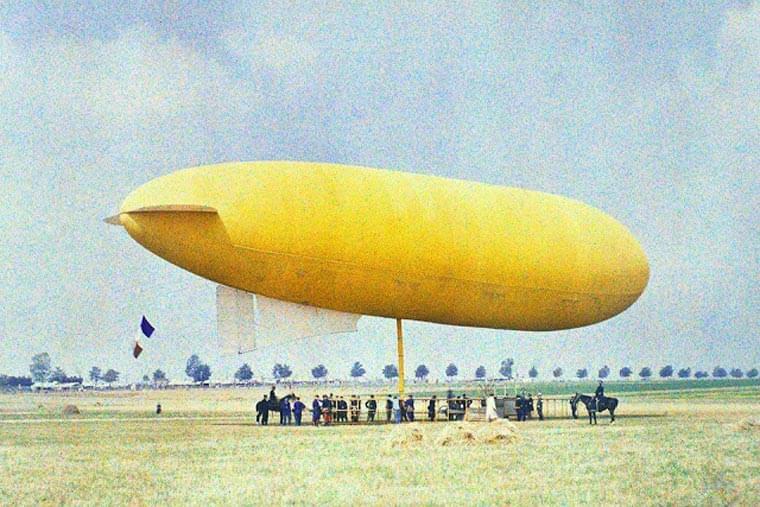 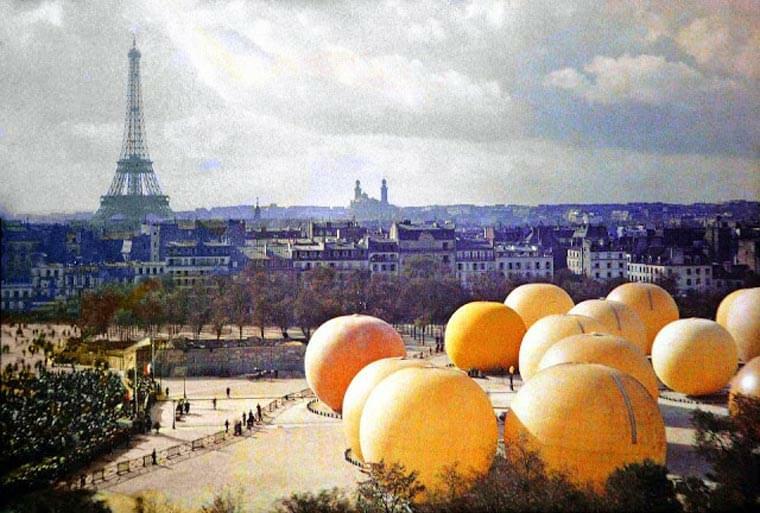 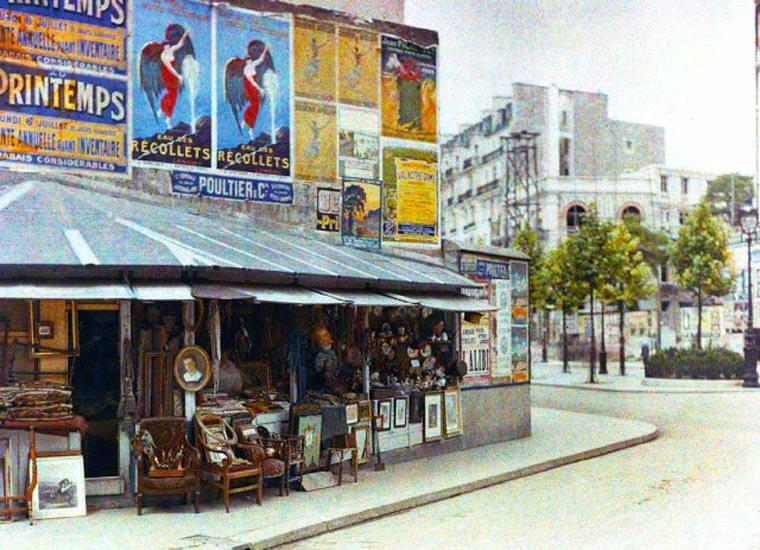 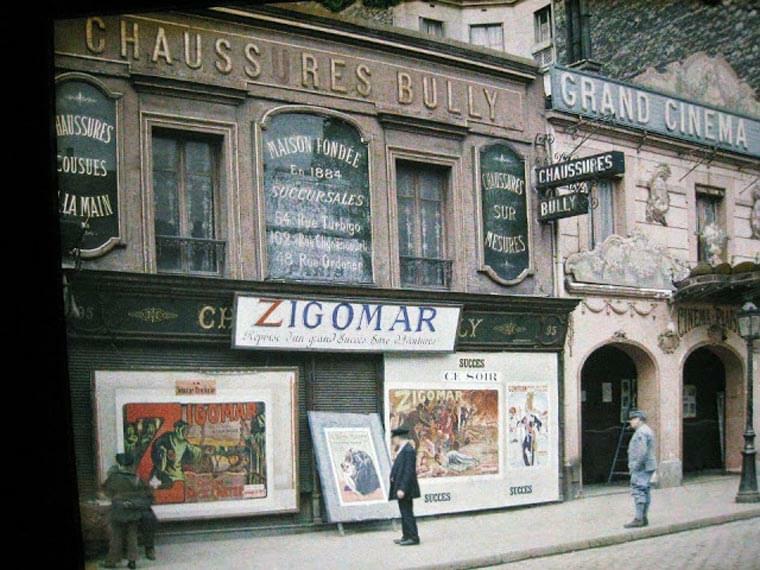 In 1914, photographers Leon Gimpel, Stephane Passet, Georges Chevalier and Auguste Leon began to photograph Paris using a pioneering technique of color photography, now allowing us to rediscover what looked like the City of Light a century ago.